Whether you are organising a seminar, conference or annual kick-off session – our conference packages turn every event into a success. 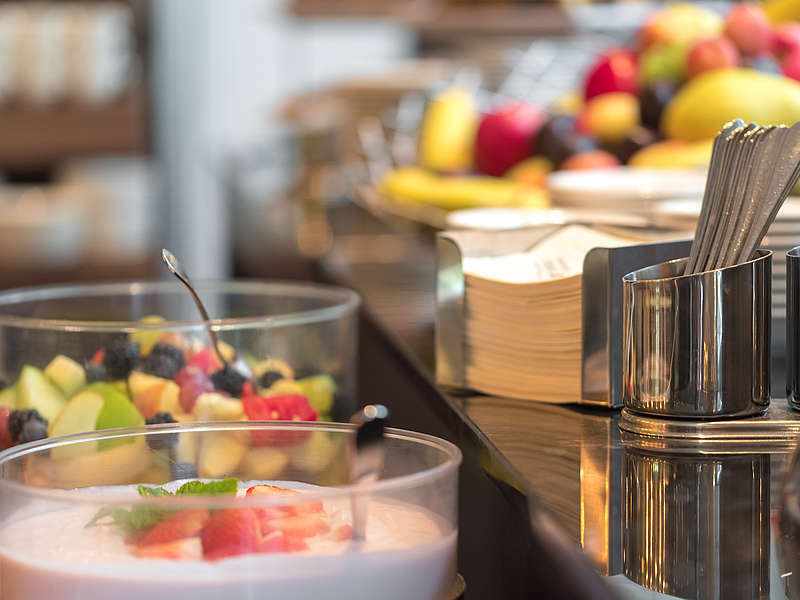 Fresh fruit and coffee during break times, modern technical equipment, professional service and everything else you expect from a top-class conference venue – that is what we offer you in our packages. Conference room: We provide you with a room (plenum) with standard technical equipment that suits your event type and the number of participants. Conference room: We provide you with a room (plenum) with standard technical equipment that suits your type of event and the number of participants. Great rooms, excellent service, modern equipment and spa hotel ambience: To make your conference a real event that achieves what you have set out to do, we have included a number of services for you and your participants in our conference packages. Conference room:Depending on the number of participants and the nature of the event, we provide you with a room that meets your specific needs. Service-Team: Unsere Mitarbeiter beantworten Ihnen gern alle Fragen rund um Ihre Veranstaltung und stehen Ihnen bei Wünschen oder organisatorischen Dingen jederzeit hilfreich zur Verfügung. Equipment: Our conference packages include the use of a projection screen, a flip chart with paper and pens and a pin board. Fitness and relaxation: Do you need to stretch your legs? Do you want to relax and give your brain some rest? Then please avail of our wellness and fitness services. All conference participants have free access to our SOONWALD spa and can use our BH mountain bikes for free. 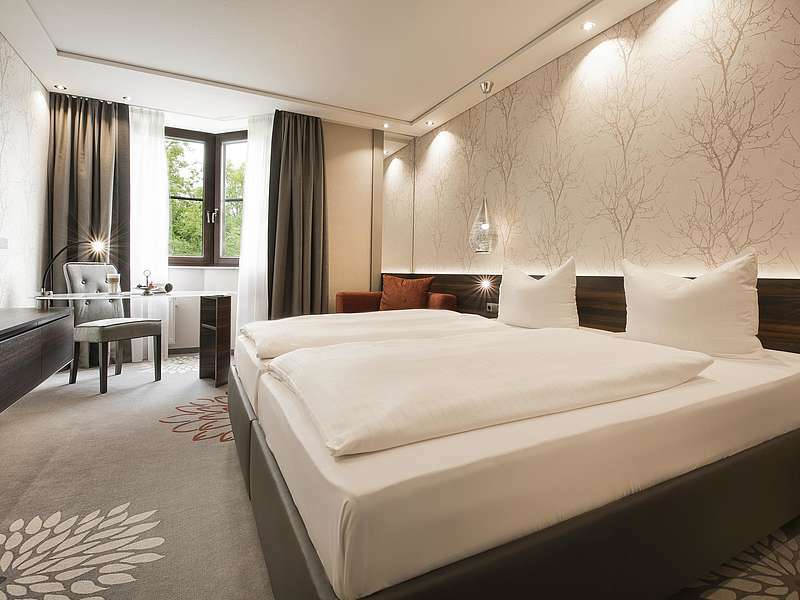 Do you wish to extend your stay with us, before or after the event? Many people who have attended a conference or seminar find it beneficial to stay for another day or two, to let new ideas sink in and to think things over. Would you like some time to relax, to get pampered at our SOONWALD spa or to simply enjoy a well-deserved break in beautiful surroundings? We would be delighted to have you with us! You are of course equally welcome, if you wish to arrive a day or two before the conference.